"Fairy Tail", just like "Bleach" and some other popular manga series, will be coming to an end. 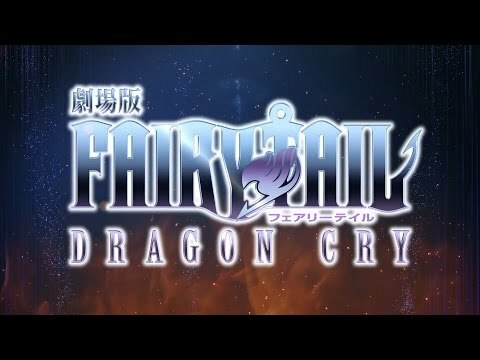 We don't have any information on how far away that end really is but the official website for an upcoming "Fairy Tail: Dragon Cry" anime film confirmed that Mashima's manga is now in it's last arc. "Fairy Tail" celebrated its 10th anniversary in 2016, which is just one of its many achievements. 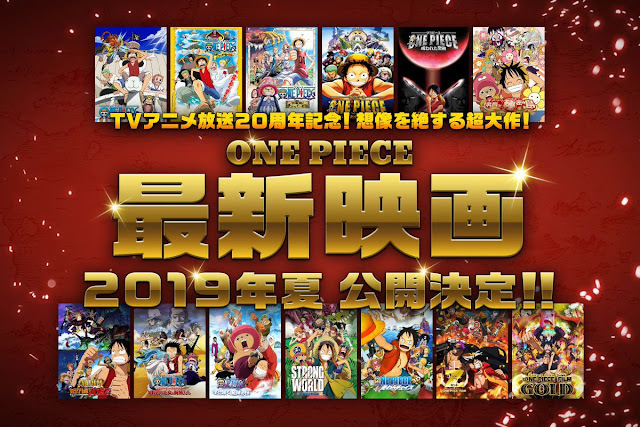 The movie's website also announced that the manga currently has over 60 million copies in print around the world. 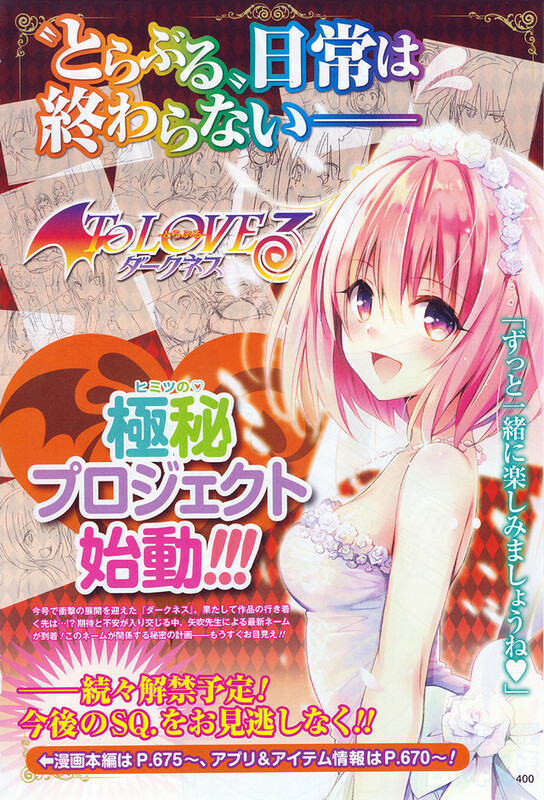 The manga also reached its 500th chapter in September. 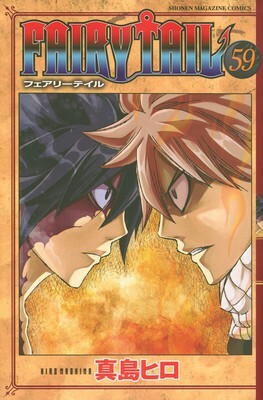 "Fairy Tail" manga is also published in North America by Del Ray and in English by Kodansha Comics. 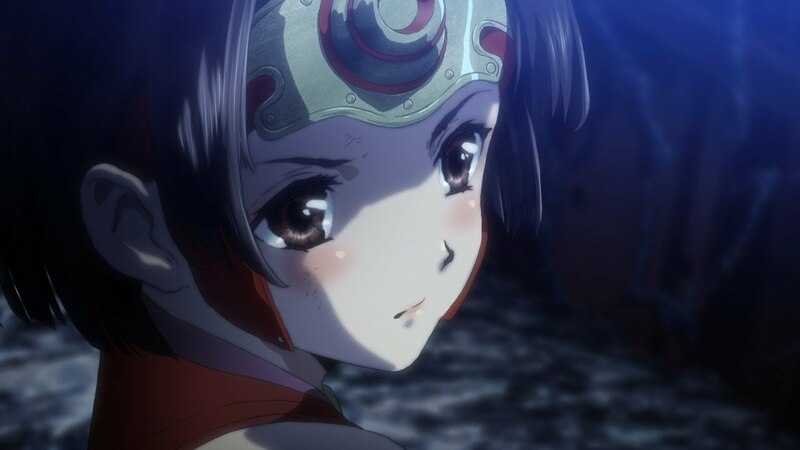 Crunchyroll streamed the second television anime into several countries as it aired in Japan, and it also has been released as a DVD/Blu-ray Disc sets by Funimation.